"Flying Curly" is my second original album. A co-production with the radio SRF 2 culture, released on the label UNIT Records in February 2017. Since then it's among the top 50 jazz bestsellers in the U.S.! I'm feeling extremely excited and grateful about it. Right now I'm looking forward to playing the CD release tour. You can find more infos on the flyer and in the concerts section. 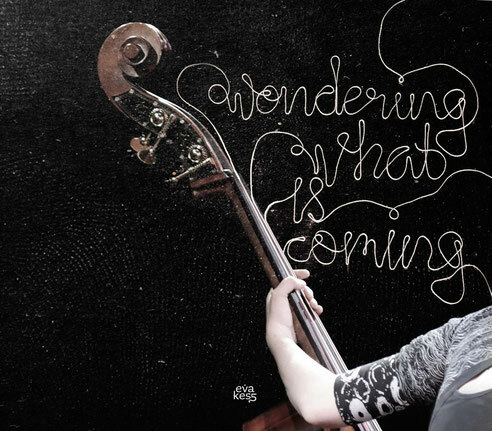 "Wondering what is coming" is the name of her first album. Eva wrote all the songs and produced the CD on her own. 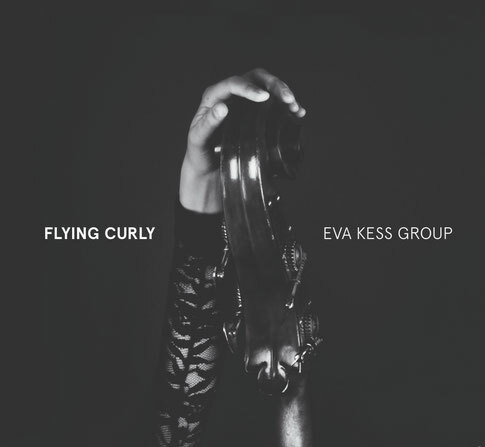 Eva Kess writes music that slowly reveals itself with it´s own logic, adventurous music in the real sense of the word without cliches, long forms that evolve dealing with sound rhythm, form, melody and harmony. New ideas with the timeless elements. Proving once again that you can always ﬁnd new esthetic paths with the creative use of grooves, counterpoint, orchestration and development of ideas. Passionate music, full of life, honest music that will take you to new landscapes, strong motives that Eva's tunes provide.